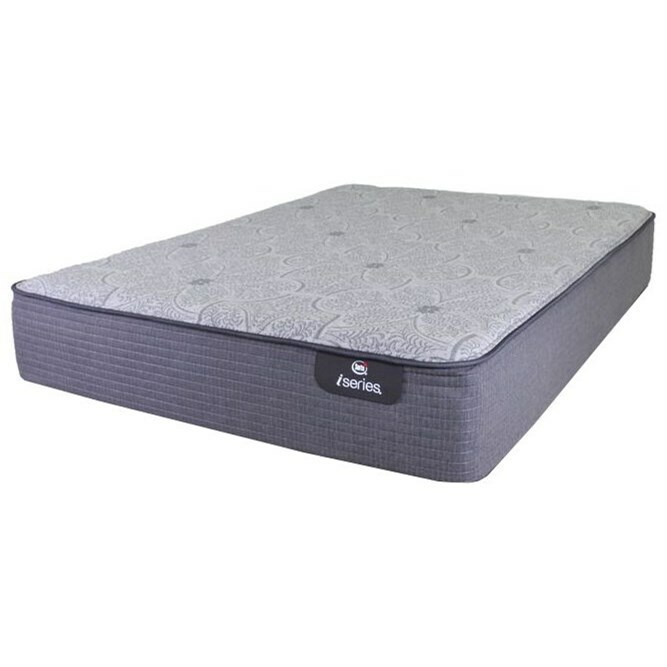 Cool Action™ Gel Memory Foam provides additional support while providing a cooler sleep surface. The iSeries Arbor Plush Twin Extra Long Plush Hybrid Mattress by Serta Canada at Stoney Creek Furniture in the Toronto, Hamilton, Vaughan, Stoney Creek, Ontario area. Product availability may vary. Contact us for the most current availability on this product. 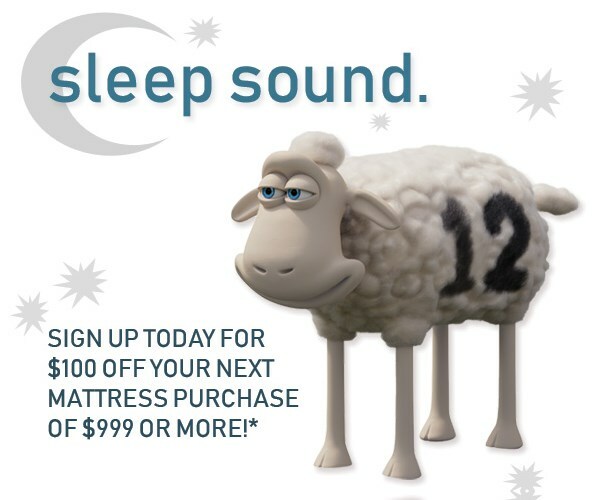 The iSeries Collection of beds, made by Serta Canada, combines the great support of individually wrapped coils along with the pressure relief and comfort of a Memory Foam bed. These Hybrid mattresses give you the best of both! You'll enjoy all of the benefits of sleeping on Gel Memory Foam, for a cool nights rest and the feel of the more traditional innerspring bed. Additionally, this collection features Cool Twist™ Gel Infused Foam for the ultimate in luxury and comfort. These mattresses are designed to help you get a comfortable, regenerating nights rest. The iSeries Arbor Plush collection is a great option if you are looking for Mattresses in the Toronto, Hamilton, Vaughan, Stoney Creek, Ontario area. Browse other items in the iSeries Arbor Plush collection from Stoney Creek Furniture in the Toronto, Hamilton, Vaughan, Stoney Creek, Ontario area.